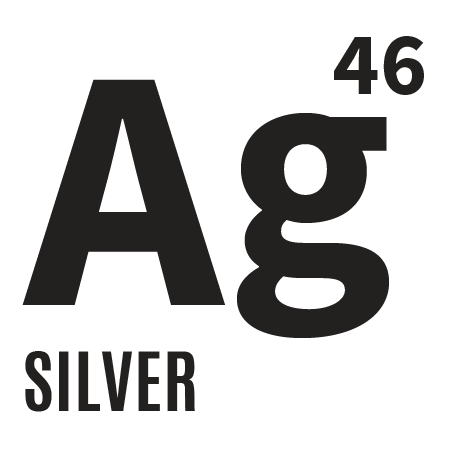 Silvery | Gescina The Chemistry of Nature Inc.
Silver itself in the colloidal form, is powerful protector and “friend’ of our skin. Produces anti-edema action, protects skin from sunburns, irritations and infections. However, combination of SeaBuckthorn oil with Silver allows to solve more skin disorders and extend the healing potential of our creams. Face and body cream “Silvery” has delicate structure and special formula, it soothes skin, controls humidity, pH level, cleanses pores, accelerates cells healing and new cells growth. Ingredients of the “Silvery” cream help to protect skin against any invasive microorganisms, cures wounds, burns, scalds, reduces allergy, acts as tonic for any types of the skin. Reduces lines and wrinkles, deters the degeneration of Collagen and Elastin, and reduces the depth of lines and wrinkles. Silvery cream can be applied as a night or day cream,provided that no other cosmetics used simultaneously. As for “cold bath” effect, one can apply more cream, rub gently onto skin and leave it for 10-15 minutes. Then clean cream with soft pad and repeat again. This allows to remove all toxins, dry derma and nourish skin in fast way.Perfectly applicable to neck,all body around also. Shown for all ages and skin conditions, except deep fresh wounds.